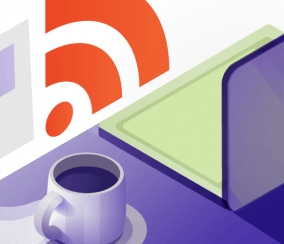 RSS, which stands for Rich Site Summary (and is often thought to mean Real Simple Syndication), is a Web feed format that’s used to distribute and publish content online. These feeds have been around as early as 1997, and are a great way for internet users to easily track their favorite online content. They create a personalized stream of live information, with published content from preferred news sources and websites all collected in one place. Better yet, RSS feeds are live, so everything shows up as soon as it’s published. All this, without ever having to remember a page or visit an actual website. 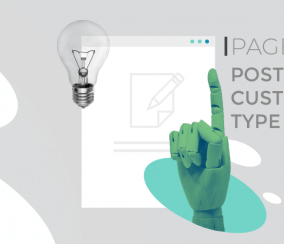 Documentation is the best way for users visiting your website to fully understand and use your content to the fullest extent. Having documentation on your WordPress site is a great way to provide users with helpful information about products and services in an efficient way. Networking is essential to any small business, as it creates an opportunity to learn, form partnerships and acquire leads. 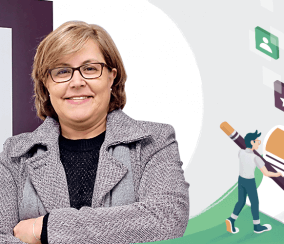 That’s the core idea of the Ontario Small Business Network website, which adopted the User Submitted Posts WordPress plugin to collect success stories. 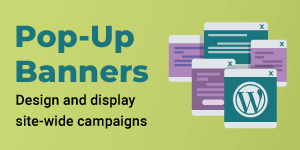 The platform helps small business owners connect by organizing events and providing marketing tools tailored for the segment. 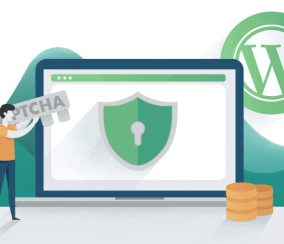 You can invest lots of time and money into building a successful WordPress website, but one of the most important things to remember is to save everything – backup! The data in your WordPress website contains all the important information you need, so it’s really imperative that you keep it backed up just in case. 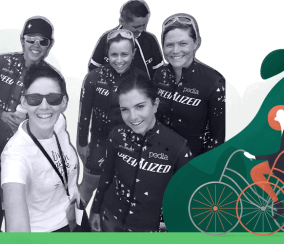 An engaging space for women who share the passion of biking. That’s the idea behind Chicks Who Ride Bikes, a website that uses the User Submitted Posts WordPress plugin to manage community content. The website is community-driven and hosts blog posts, events and a shop. 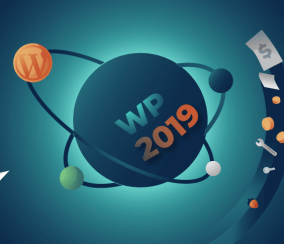 Some of the most fundamental changes to WordPress happened in 2018, and the new year will bring the adjustment of those changes to WordPress and its users. 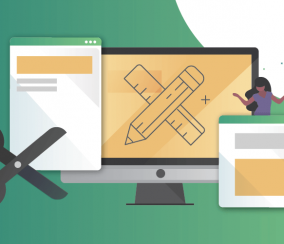 The entire page editing experience with WordPress has been completely redefined for 2019, with issues like accessibility, mobile usage, and security being focused on more. 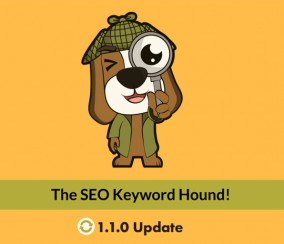 The SEO Keyword Hound has just received its 1.1.0 update, which includes CSV export, categories and event views on the graph. 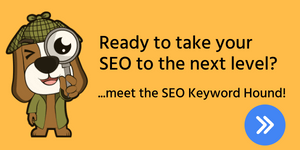 The SEO Keyword Hound is an unique WordPress plugin – it’s the only SEO (search engine optimization) tool that tells you which keywords you should be using based on where your competitors already are. 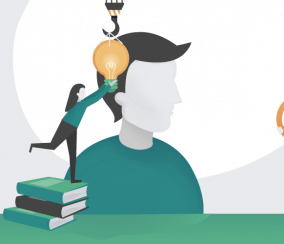 Many of CreativeMinds’ plugins have features related to WordPress User Roles. 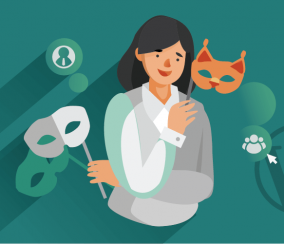 From Subscriber to Editor and all the way to Administrator and beyond, User Roles grant different levels of access to your users, being an essential part of WordPress. As such, it’s important to know what you can achieve with them. 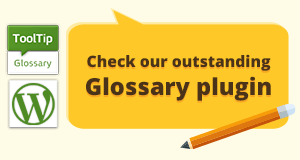 WordPress is the most popular blogging platform in existence. In the digital age, more and more people are blogging about business, entertainment, news and more. There are hundreds of WordPress plugins, but there are a select few that are essential for successful blogging. After months of hype, WordPress 5.0 “Bebo” was finally launched! In this quick post we’ll focus on compatibility. The major addition is related to the Gutenberg visual builder. 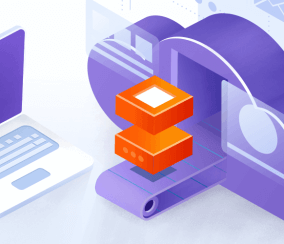 The idea is straightforward – it organizes pages in building blocks so that the users can easily reorganize different elements as they see fit. 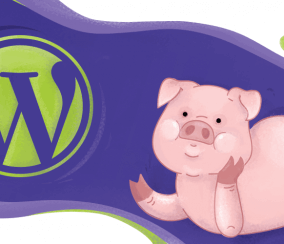 CreativeMinds brings you the latest news and feature stories related to WordPress! 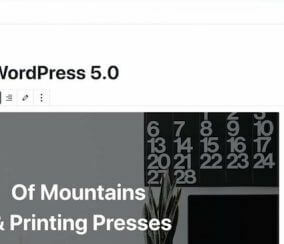 The November highlight, without a doubt, the launch of WordPress 5.0 – the date was pushed back to December 6th, amidst backlash over the calendar and issues with the new visual builder, Gutenberg. 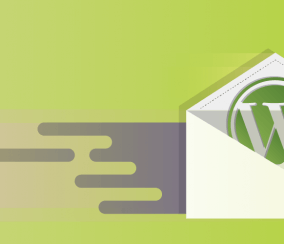 WordPress is one of the most popular content management systems available, and the most unique part of WordPress is its vast amount of WordPress plugins. 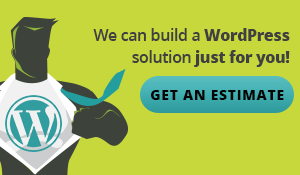 There are thousands of free and premium WordPress plugins that users can choose from to fully customize their WordPress website. From quick culinary to advanced physics, the internet has so many resources on every conceivable subject it can be overwhelming – and it often is. With that in mind, Kai Zhang created Market Cafe – Financial Market News & Analysis, a website dedicated to curating quality content in Chinese about the financial world. His goal: inform the local investors about the driving forces of the market without bombarding them with information. 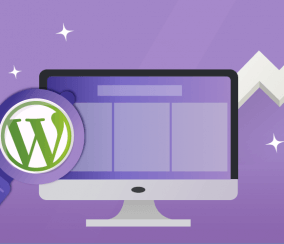 You’ve taken the first steps toward building your own website after installing WordPress, but are asking yourself, what comes next? 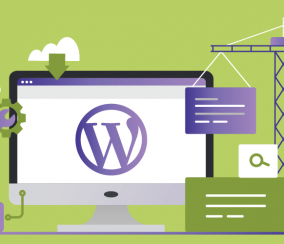 Well WordPress is an incredible content management system (CMS)—the most popularly used worldwide—and is pretty easy to learn. But after installing WordPress for yourself and seeing the blank slate of your new website, moving forward can seem intimidating. Having a WordPress website that is easy to navigate and is user-friendly is an important key for success. 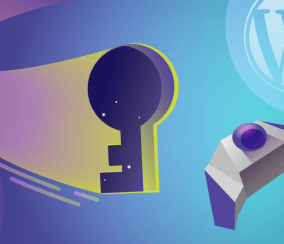 Most customers using WordPress websites will need to register and login before purchasing products or services, and this process should be as seamless as possible.